Serbia's pro-Russia defense minister denounced the U.S. ambassador to Serbia and suggested he should be thrown out of the country Monday for calling the former Serbian province of Kosovo a sovereign state. 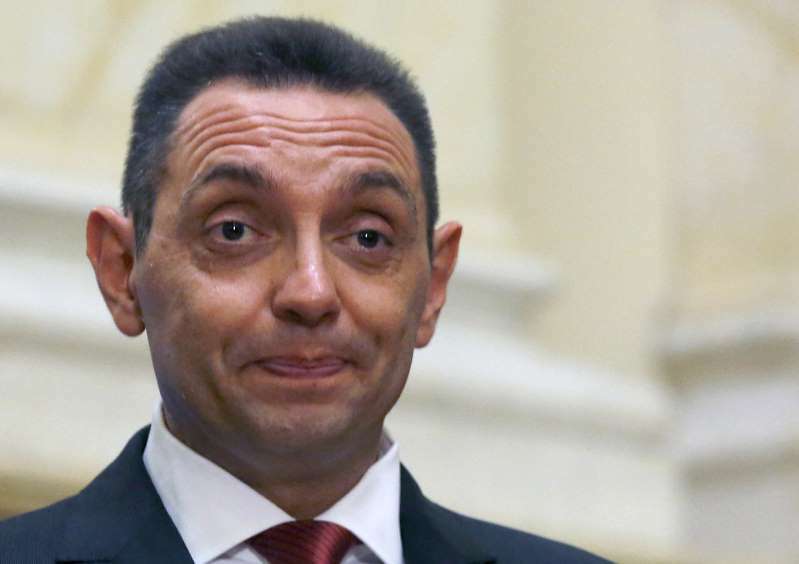 Defense Minister Aleksandar Vulin said in a statement that U.S. Ambassador Kyle Scott "has forgotten that Serbia is not a colony and that he cannot trample on its dignity." Earlier Monday, Scott said in response to a Serbian journalist's question at an economic meeting, "We recognize Kosovo as an independent and sovereign country." Vulin said that if Scott had made the statement in front of Serbian President Aleksandar Vucic, "he would have been kicked head first" from the government building in Belgrade. "Then, Serbia would be able to see who cares about Serbia and who cares about his lower back," Vulin, who is known for outlandish remarks, said. Kosovo declared independence from Serbia in 2008. Serbia and its allies Russia and China don't recognize the declaration, but most Western countries do. NATO has led a peacekeeping force in Kosovo since the alliance intervened to stop a Serb crackdown on Kosovo Albanian separatists in 1999. Serbia is seeking membership in the European Union, but lately has drifted toward Russia.